Presenting an exciting opportunity for photography and art lovers, the third edition of Photo Kathmandu is all set to keep the Himalayan nation buzzing with activity between October 12 – November 16, 2018. 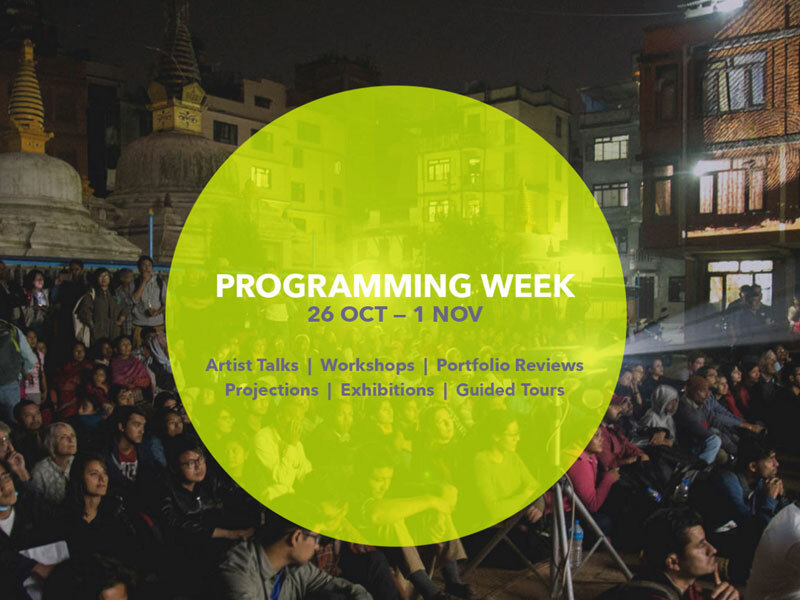 “Photo Kathmandu creates space for conversations between the city and its public, its past and its aspirations. As a festival it seeks to challenge the limits of ‘artistic intervention’ and create in-depth public engagement on socio-political topics of local relevance,” states an official press release. The festival will present a wide range of pictures on powerful concepts such as gender inequality, identity, power, patriarchy and sexuality, add organizers. 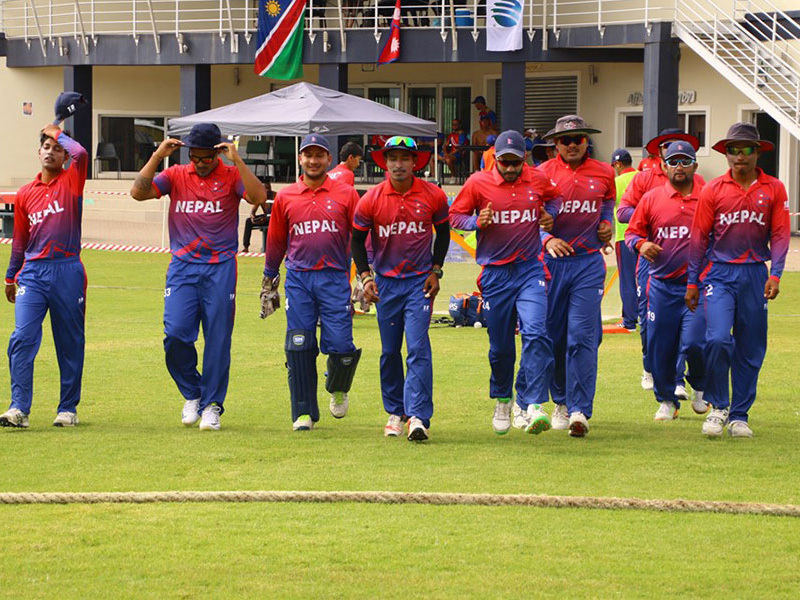 Photo Kathmandu will witness the participation of more than 60 photographers, art practitioners, curators, editors and writers from over 20 countries. Moreover, the photography fest will present a platform for 17 artist talks and panel discussions, 14 print exhibitions, eight workshops, four slideshow nights and one mixed-media residency and the South Asia Incubator Program. In view of the upcoming fest, a ‘mixed media residency program’ began one month ago bringing together ‘six artists’ from five different countries. These artists are living together in Patan and currently collaborating with curators Veeranganakumari Solanki and Sujan Chirtakar to explore relations between photography and other various art mediums. 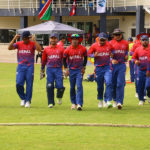 ICC World T20 Asia Qualifier B: Nepal, Singapore All Set for Final Battle! 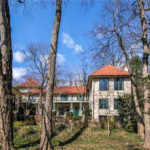 Nepal’s Envoy to US Gets a USD 8.5 Mn Worth Mansion!